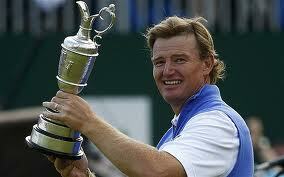 Ernie Els’ surprising triumph in the Open Championship caused a few shakeups in the Official World Golf Ranking. The Big Easy moves to No. 15 in the World and Tiger Woods is now 2nd.